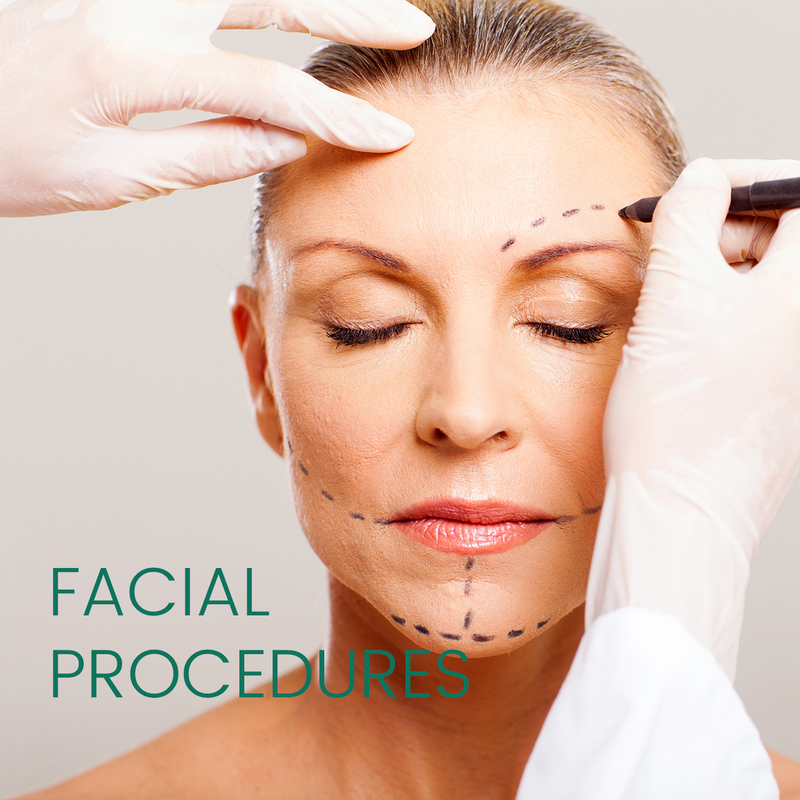 Facelift is an operation aimed to restore the youthful appearance of the mid and lower face and neck. With age the skin and underlying ‘soft skeleton’ of the face starts to fall, causing the jowls to form and loss of definition of the jawline. Blepharoplasty is an operation aimed to restore the youthful appearance of the eyelids. With age the skin and underlying ‘soft skeleton’ of the face starts to sag, causing excess skin to hang from the upper lids and bags from the lower lids. Most patients seeking the operation are self-conscious of the appearance. Pinnaplasty is an operation aimed to restore a naturally set back position to the ears when they are prominent, or to correct any noticeable difference in the prominence and shape of the ears. Most patients seeking the operation are self-conscious of the appearance.